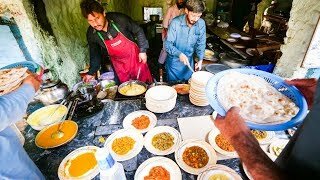 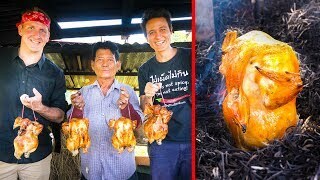 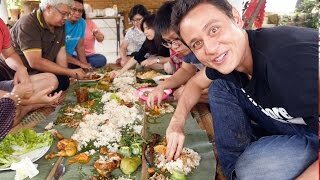 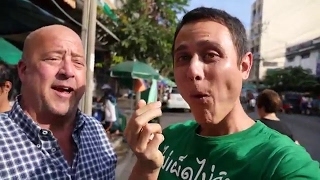 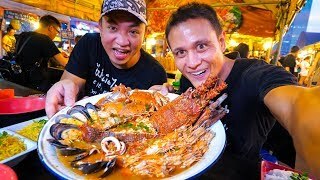 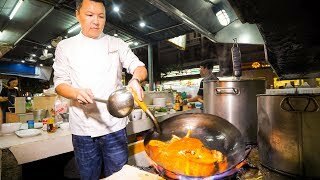 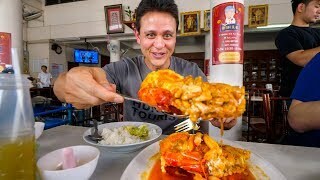 Eating Crazy Spicy Quail (นกกระทาผัดเผ็ด) - Thailand Village Food in Nakhon Sawan! 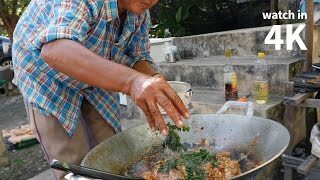 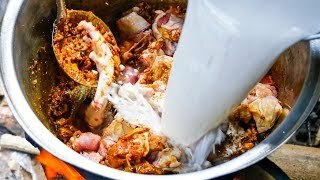 How to Make Thai Chili Frog (ผัดเผ็ดกบ) — Delicious Village Thai Food Eating! 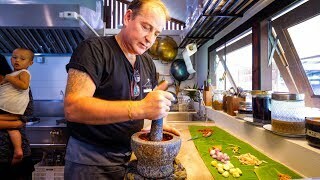 Best Fine Dining Thai Food in Bangkok — Paste Restaurant at Gaysorn! 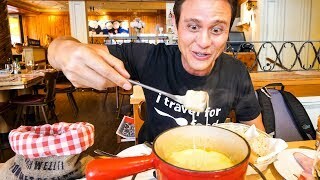 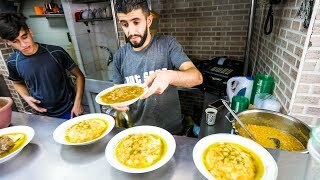 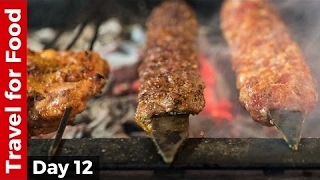 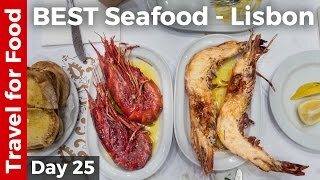 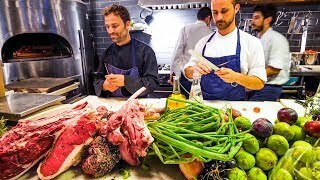 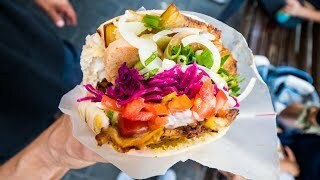 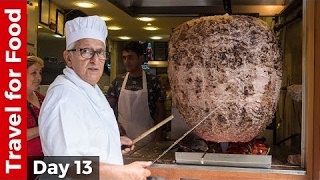 Eyal Shani Ha Salon - HOTTEST RESTAURANT in Tel Aviv, Israel! 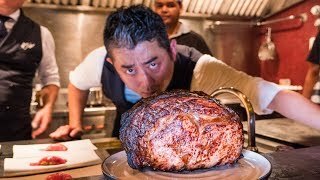 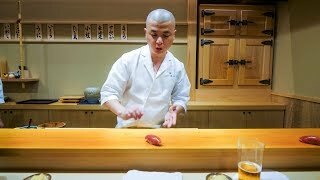 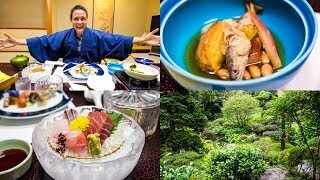 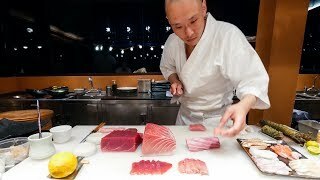 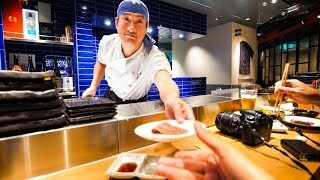 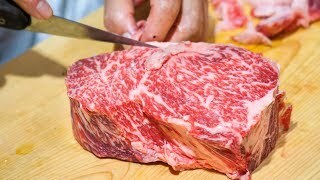 Japanese Sukiyaki - INSANELY MARBLED BEEF - Traditional 100 Year-Old Food in Tokyo, Japan! 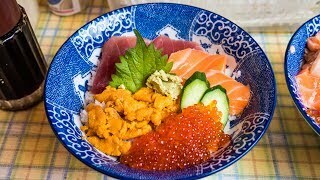 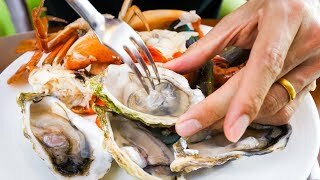 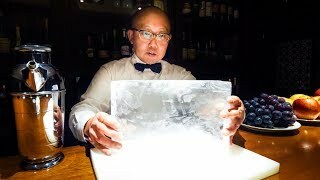 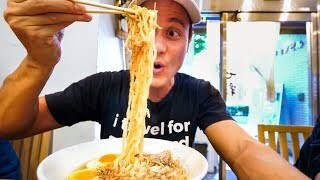 Tokyo Nightlife Food Tour - GYOZA OVERDOSE and Secret Bar in Tokyo, Japan! 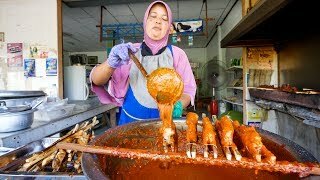 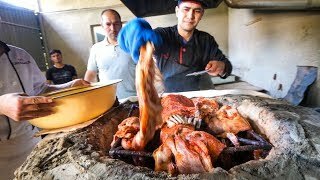 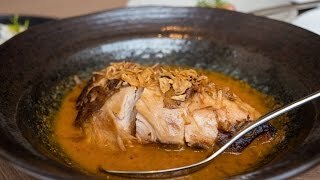 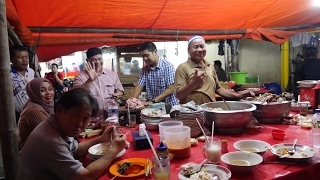 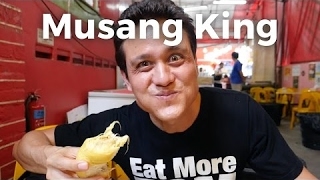 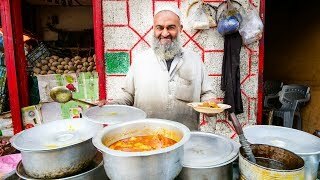 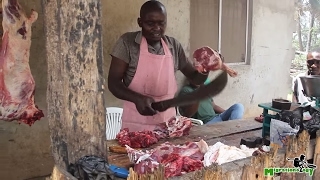 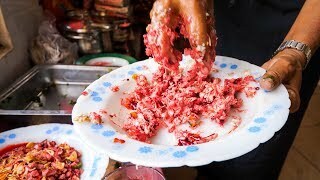 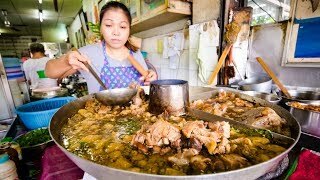 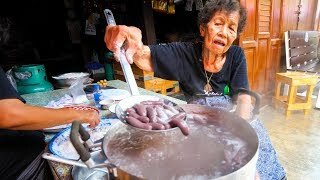 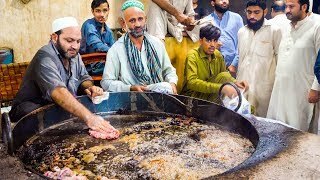 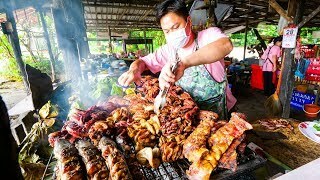 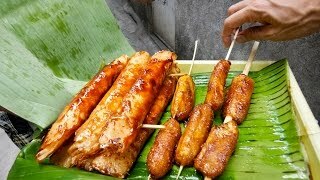 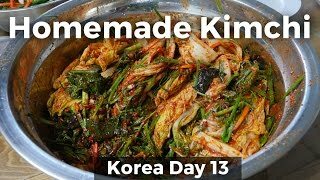 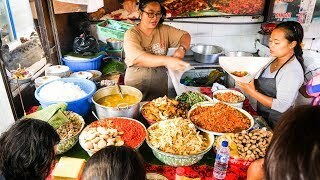 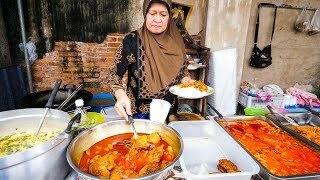 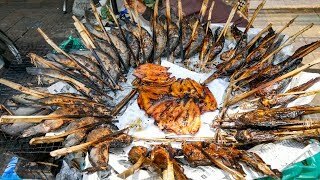 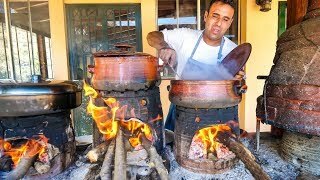 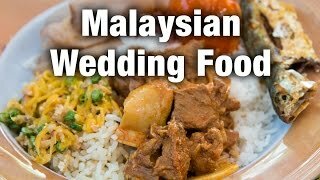 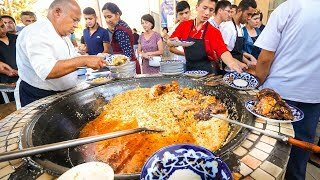 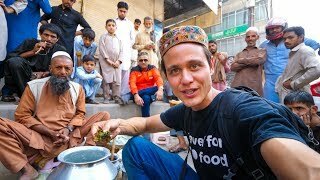 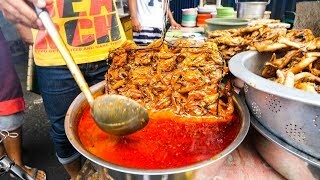 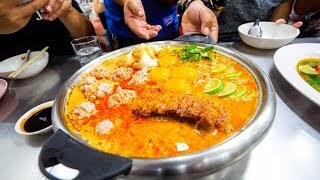 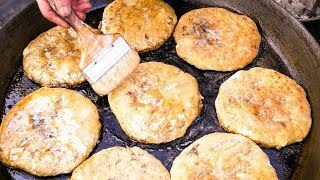 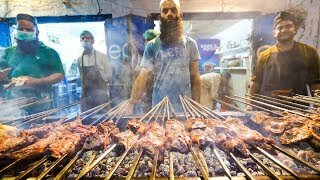 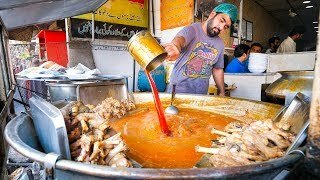 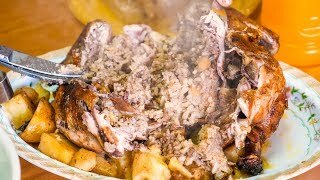 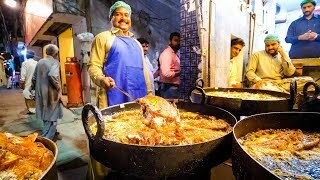 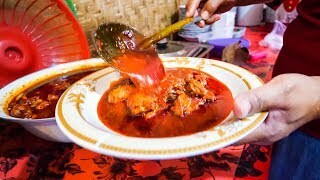 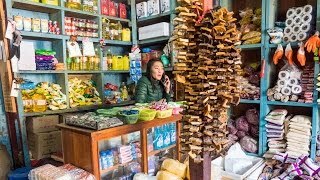 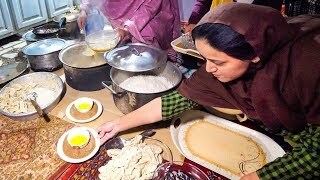 Best Indonesian Street Food - EXTREME GOAT ORGAN SOUP - Sop Kaki Kambing! 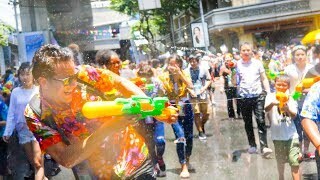 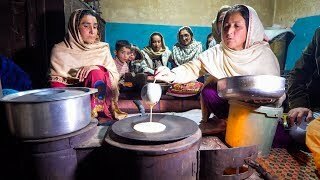 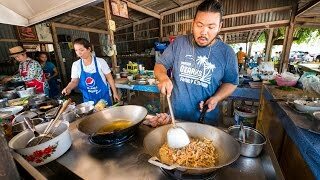 Thailand is one of the best destinations in the world for food, and you won't find any shortage of Thai street food throughout the country. 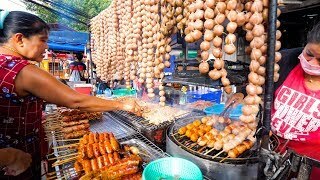 I spend most of my time in Bangkok, exploring the vast amount of Thai street food stall and sampling all sorts of delicious dishes. 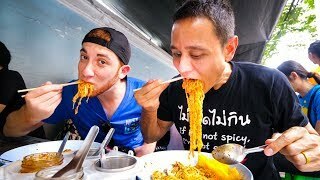 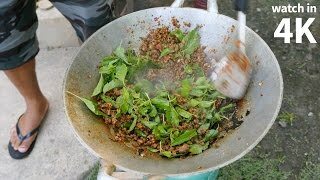 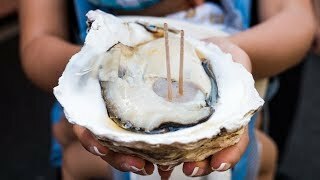 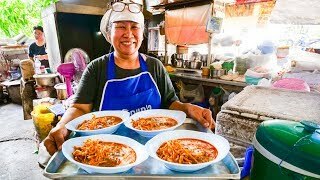 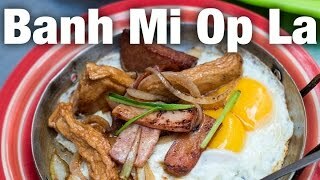 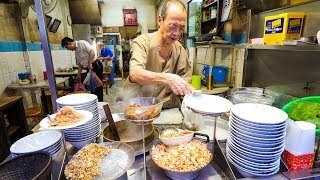 From boat noodles to plates of pad kra pao (Thai stir fried holy basil with choice of meat), join me as I travel around Thailand and eat some of the most delicious Thai street food!